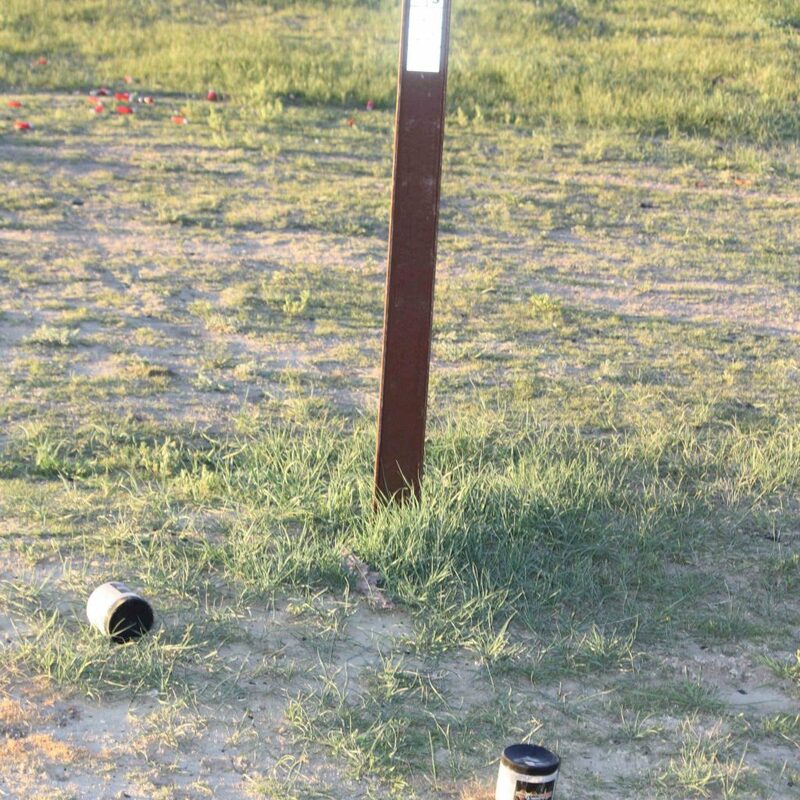 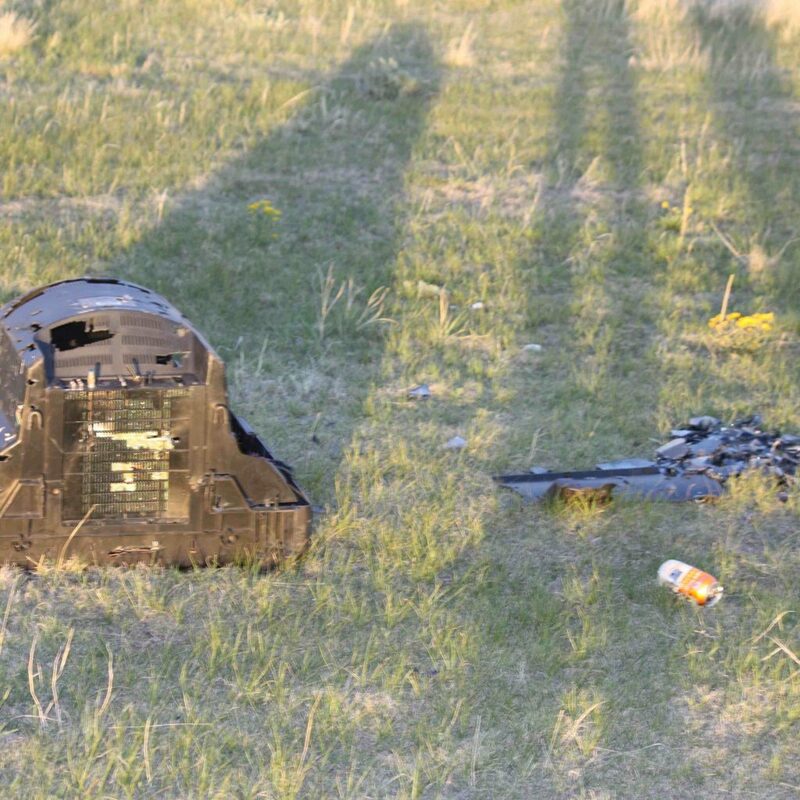 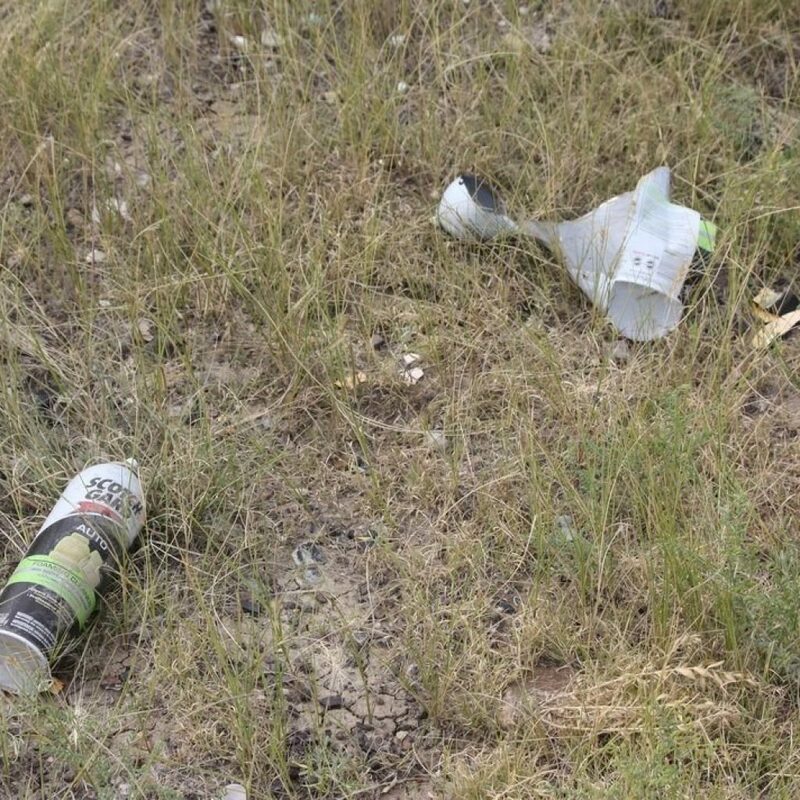 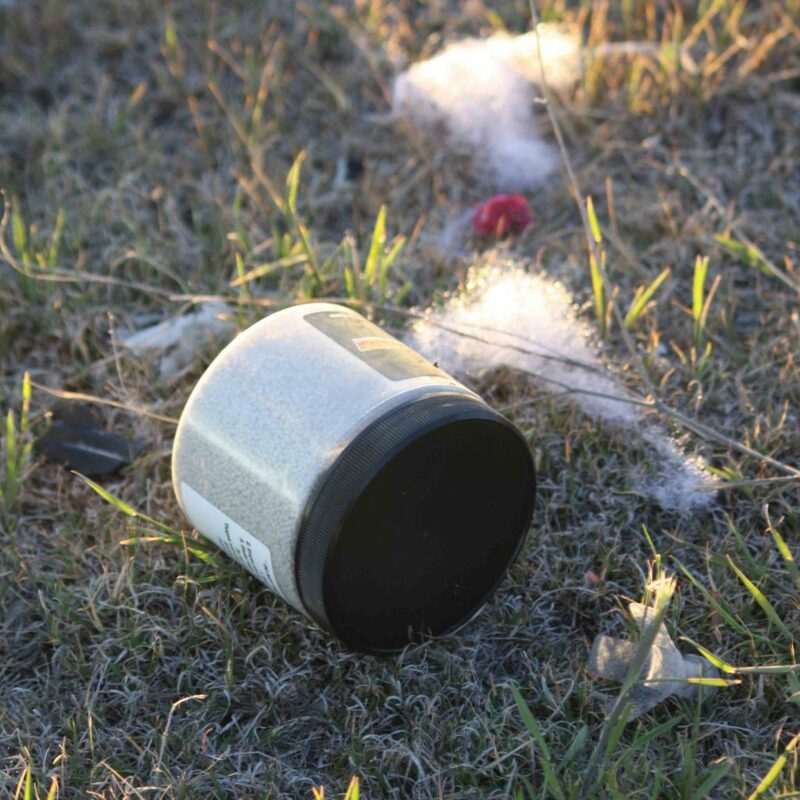 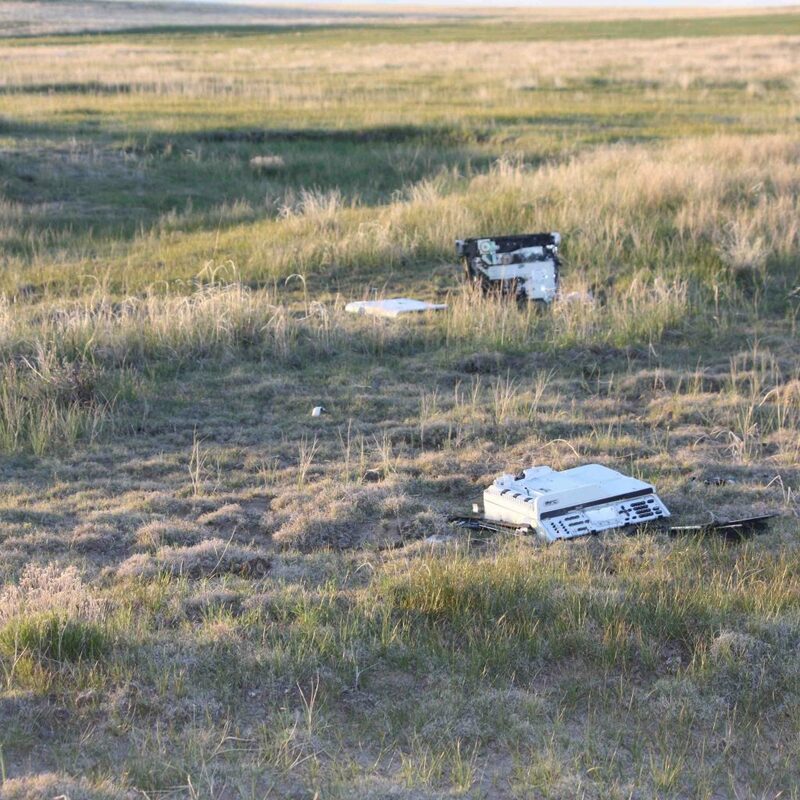 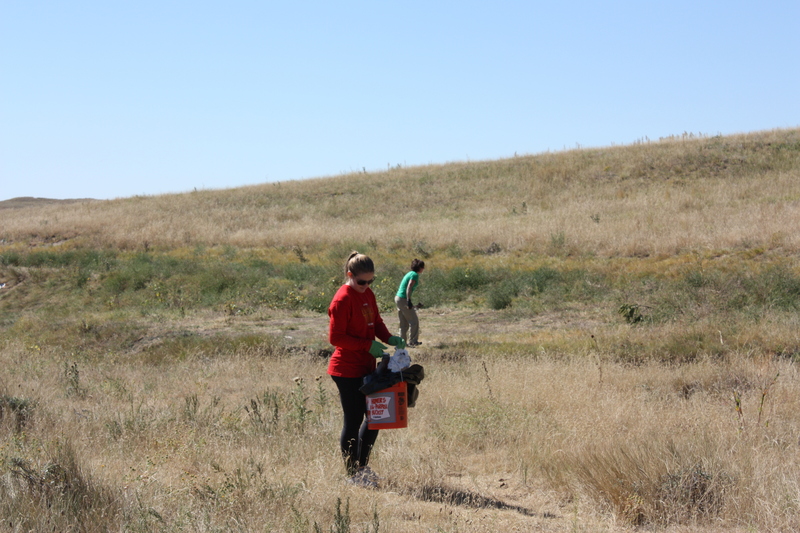 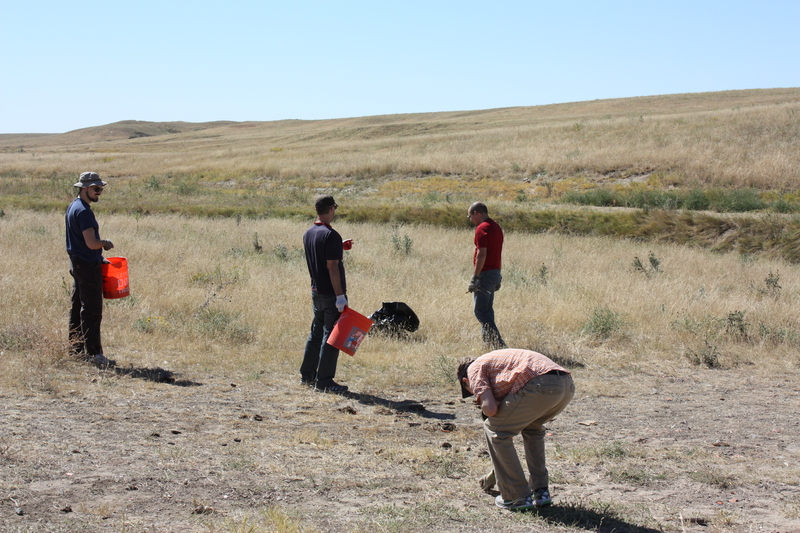 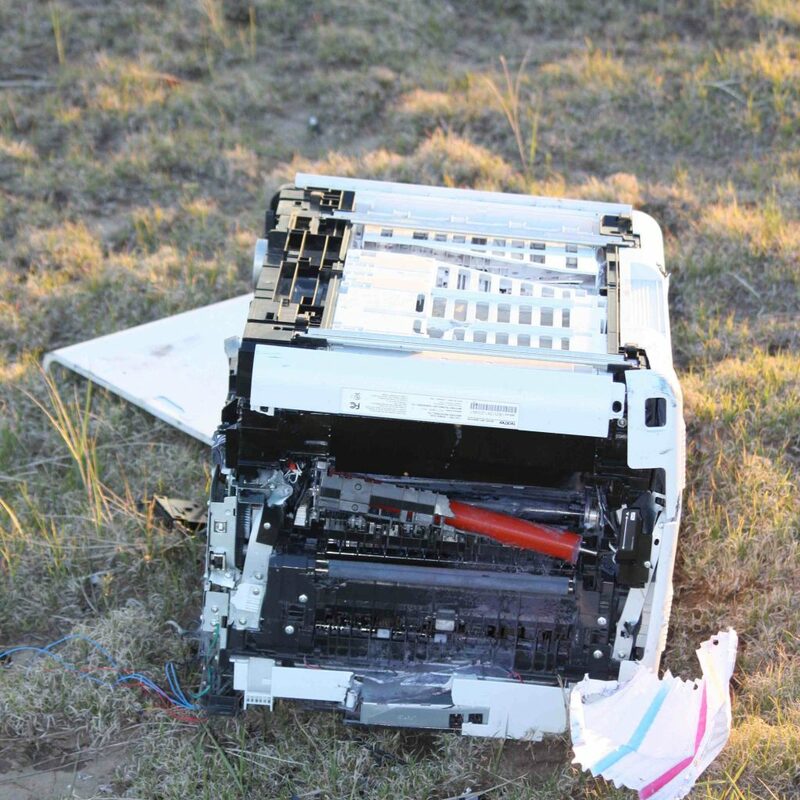 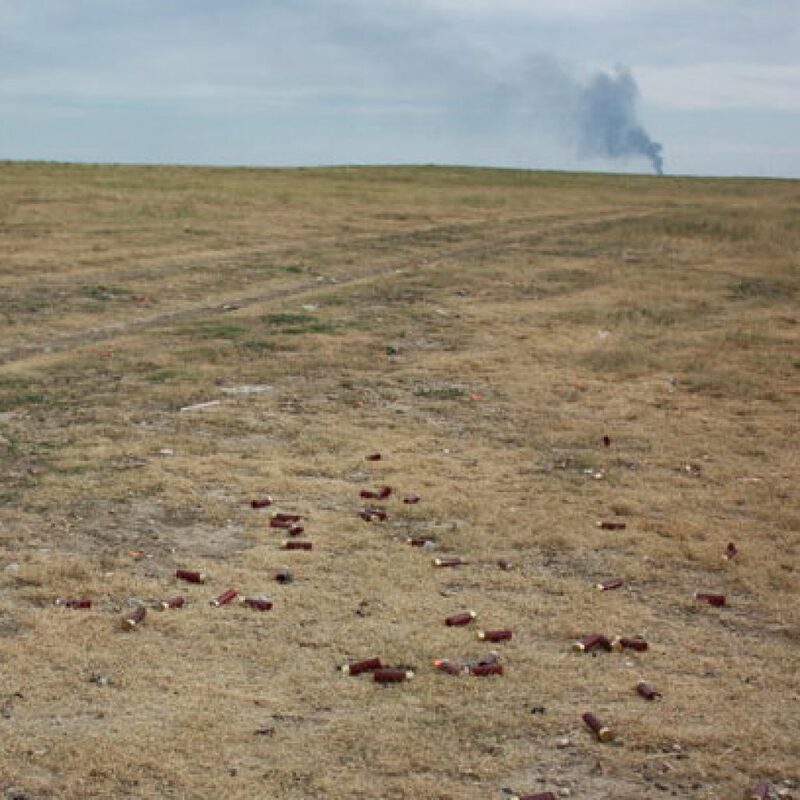 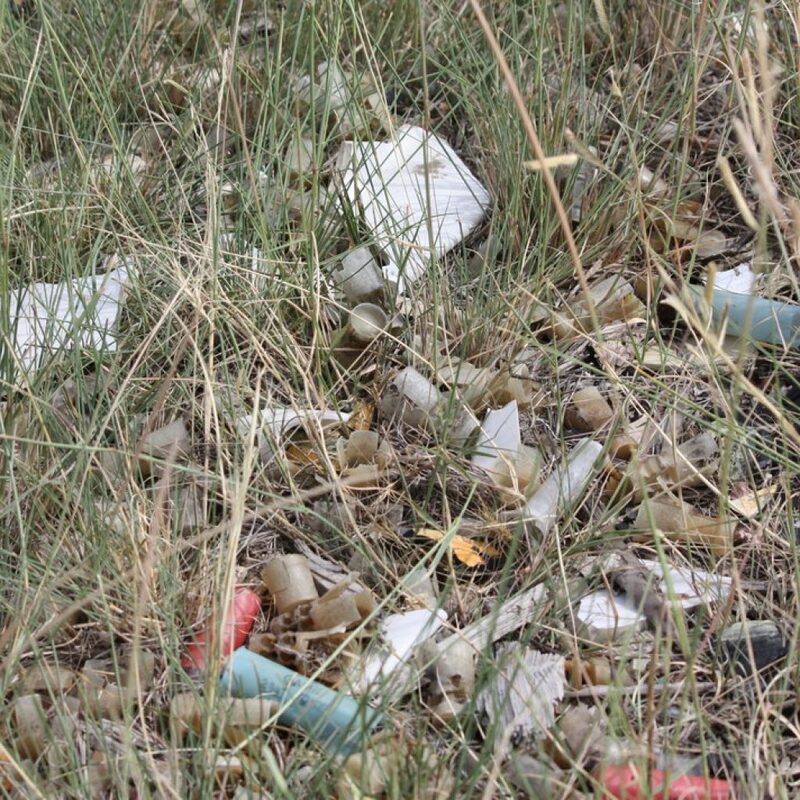 Recreational target shooting is a popular pastime on the Pawnee National Grasslands, but irresponsible use has created a large litter problem. 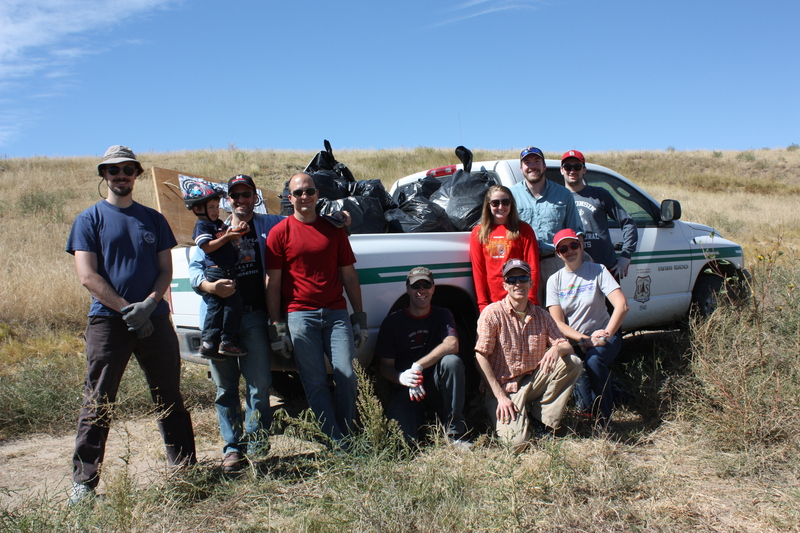 CPI is working with the U.S. Forest Service to improve the regulations and rules governing target shooting, and is committed to providing volunteers to help clean up the problem. 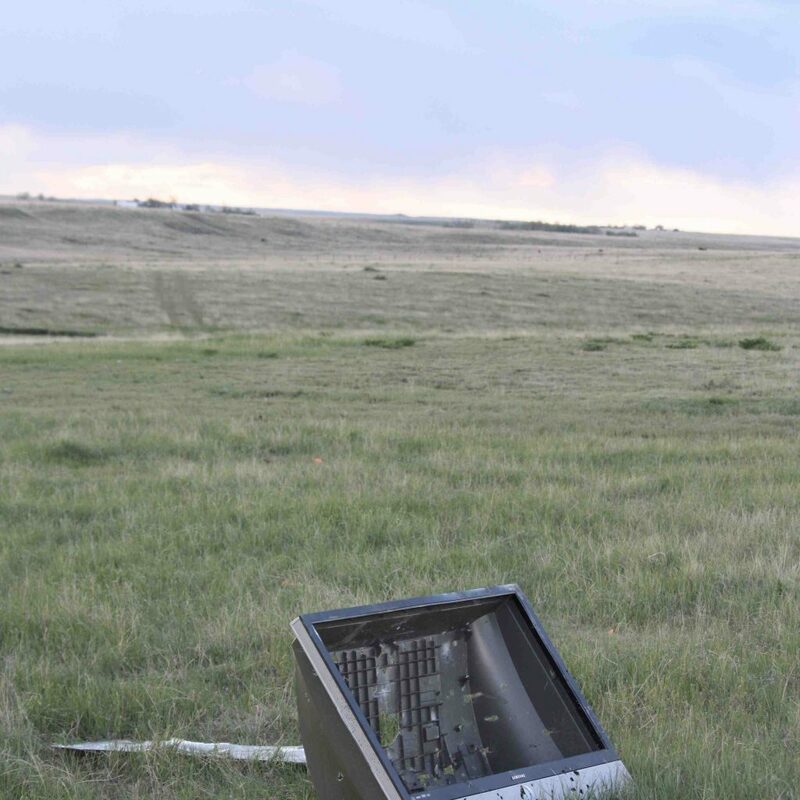 The Pawnee National Grasslands provide great opportunities for Coloradans to experience the majesty of the prairies on public land, whether through hiking, birdwatching, or hunting. 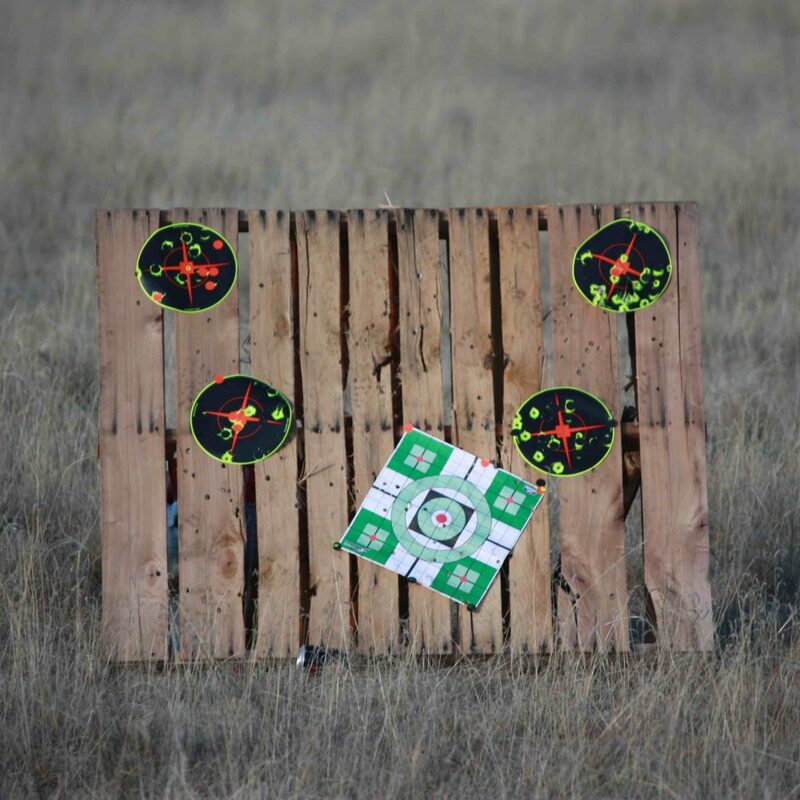 Recreational shooting is also extremely popular on the grasslands, and is regulated by rules put out by the U.S. Forest Service. 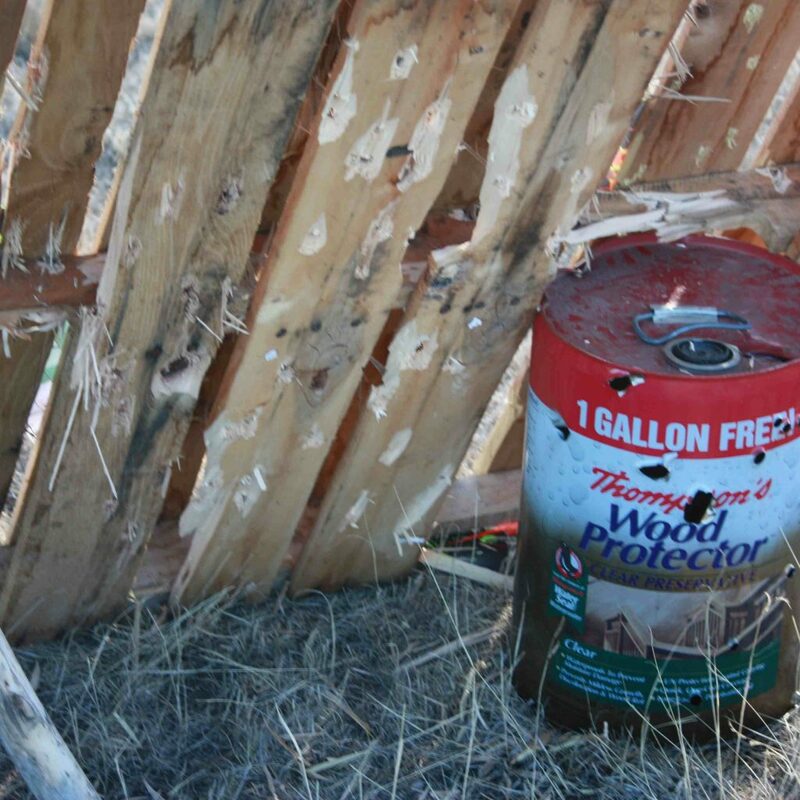 Unfortunately, not enough shooters adhere to the requirement that they clean up their targets and shell casings. 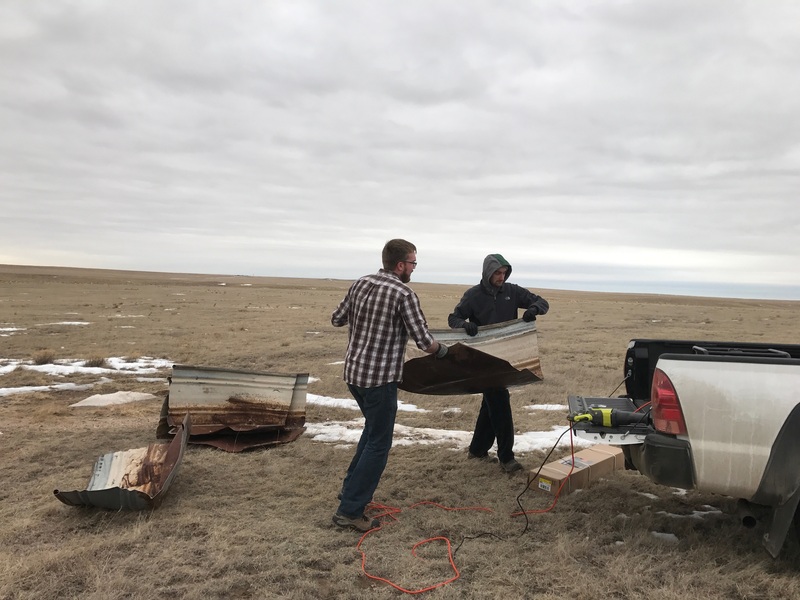 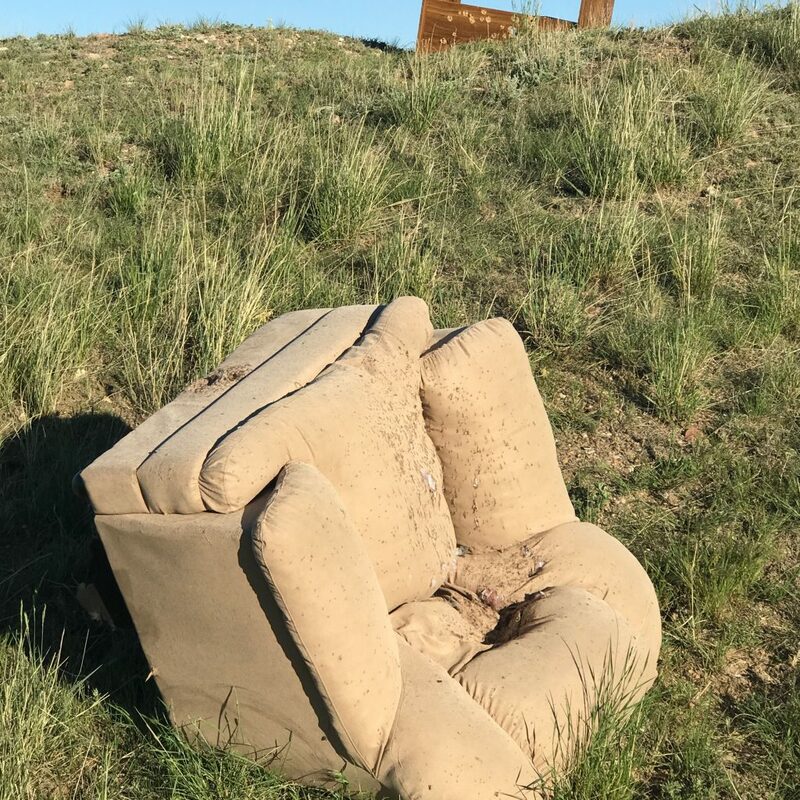 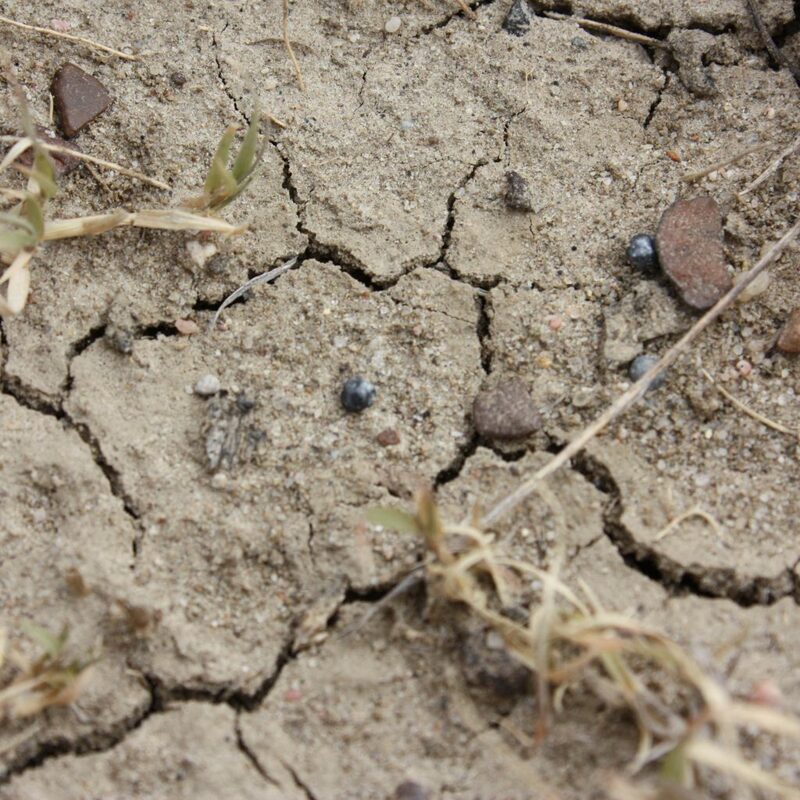 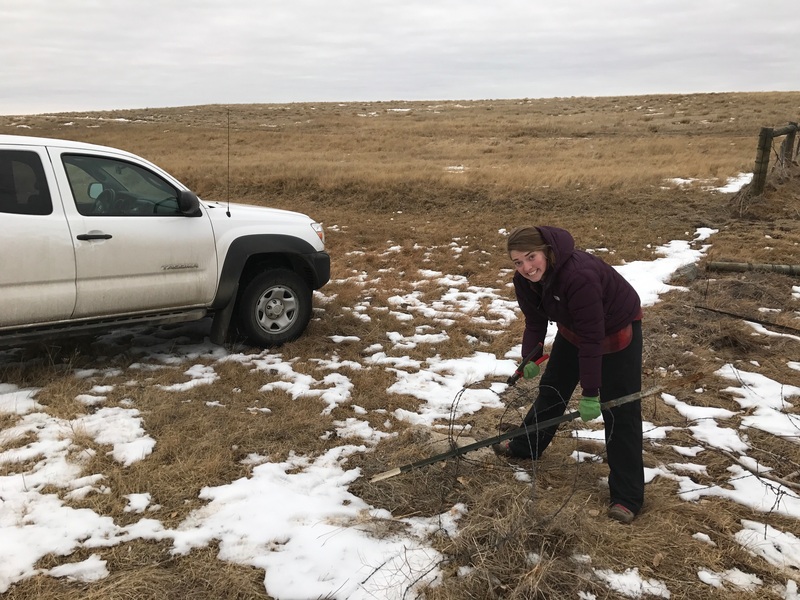 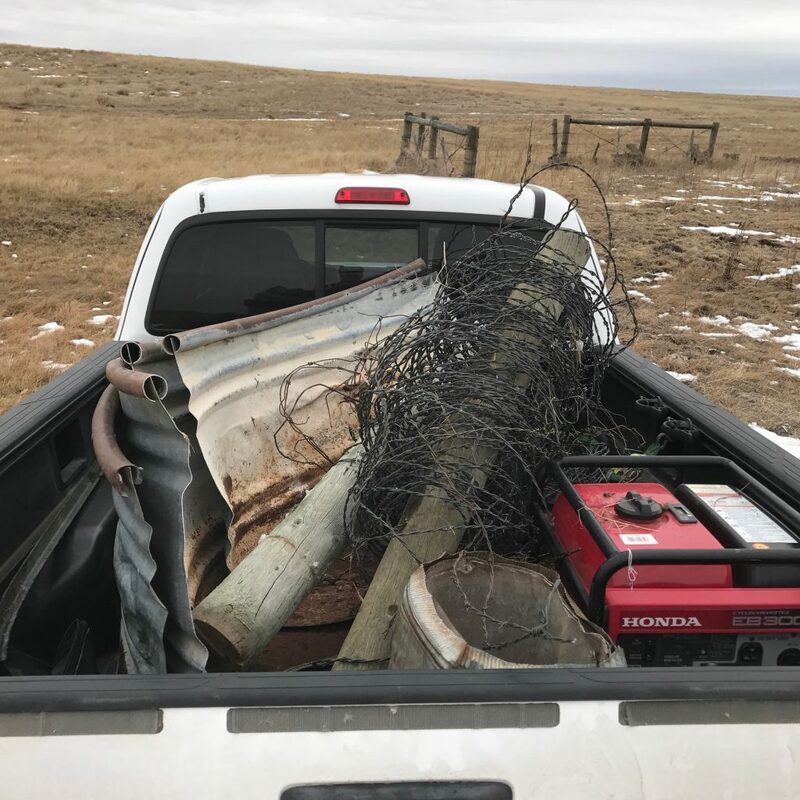 The Colorado Prairie Initiative is working with the USFS to change the regulations to facilitate cleanup of popular shooting areas, while still encouraging people to get out to enjoy the grasslands in whatever capacity they choose. 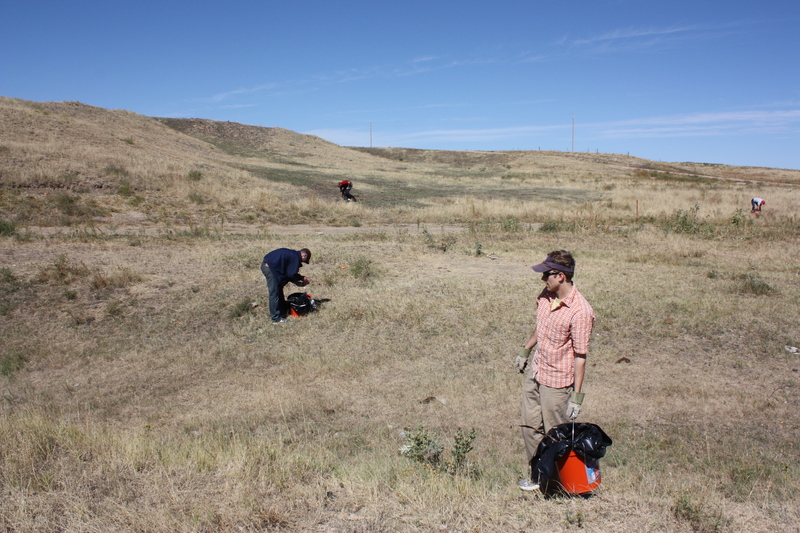 CPI is also organizing volunteer trips to the Pawnee Grasslands to help clean the shooting areas. 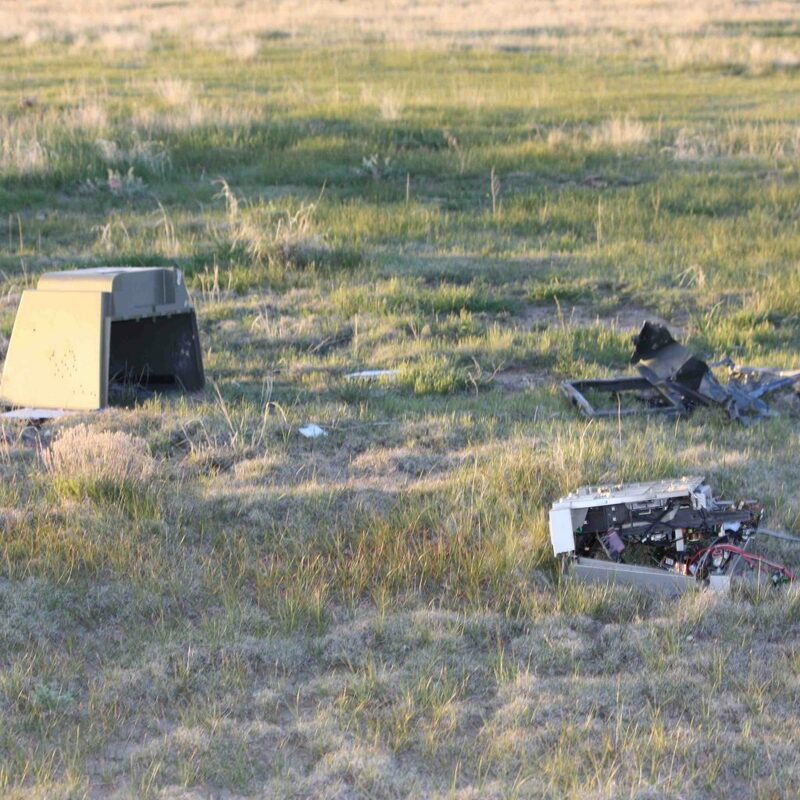 Trash, broken targets, and old electronics are just some of the things littering our public lands, and the wildlife and plants need it gone. 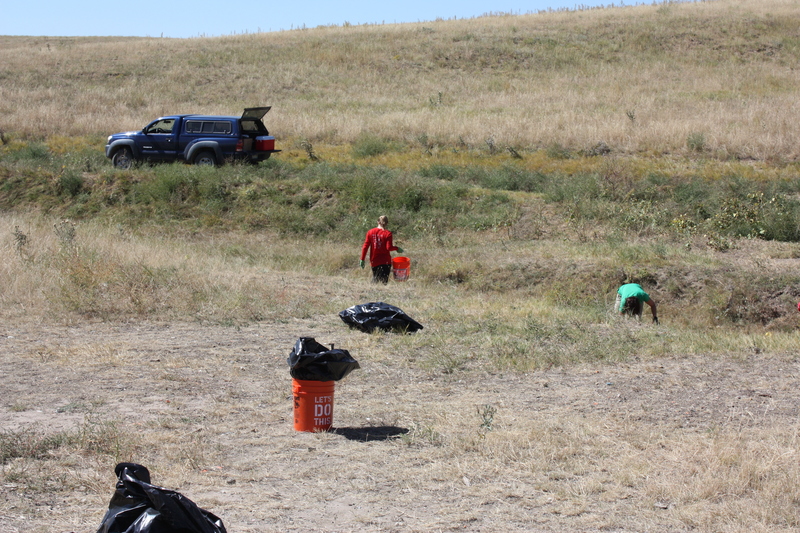 If you are interested in joining CPI for a cleanup effort, please contact us.